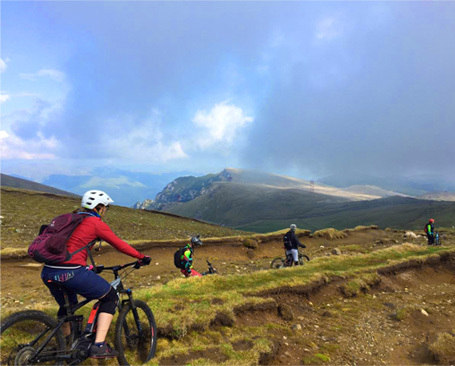 EPIC SINGLE TRAILS AND VIRGIN FORESTS, CULTURE, SIGHTSEEING, BIKE PARKS AND SHEPHERD’S FOLD LUNCHES. 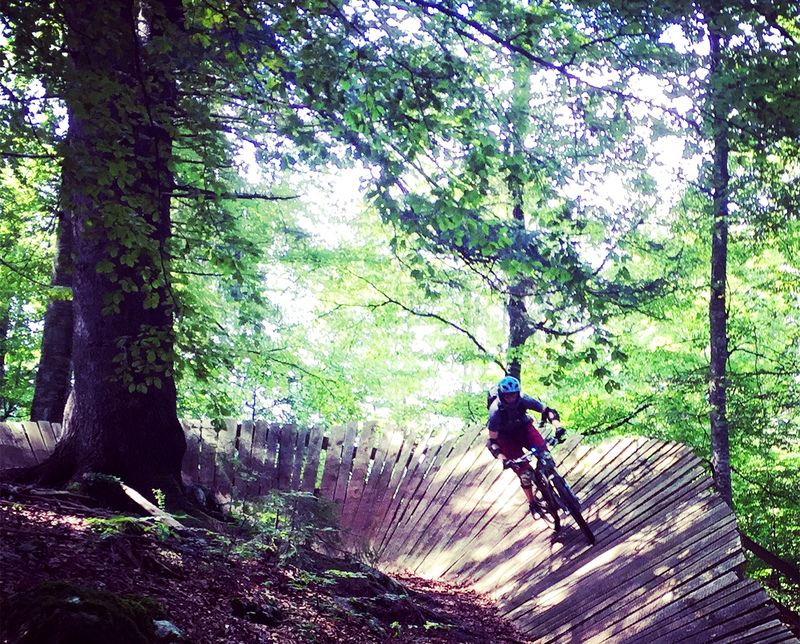 A seven day epic Enduro Adventure, this is our most requested tour to date. A perfect mix of riding, culture and tradition, the best way to discover our beautiful Transylvania. 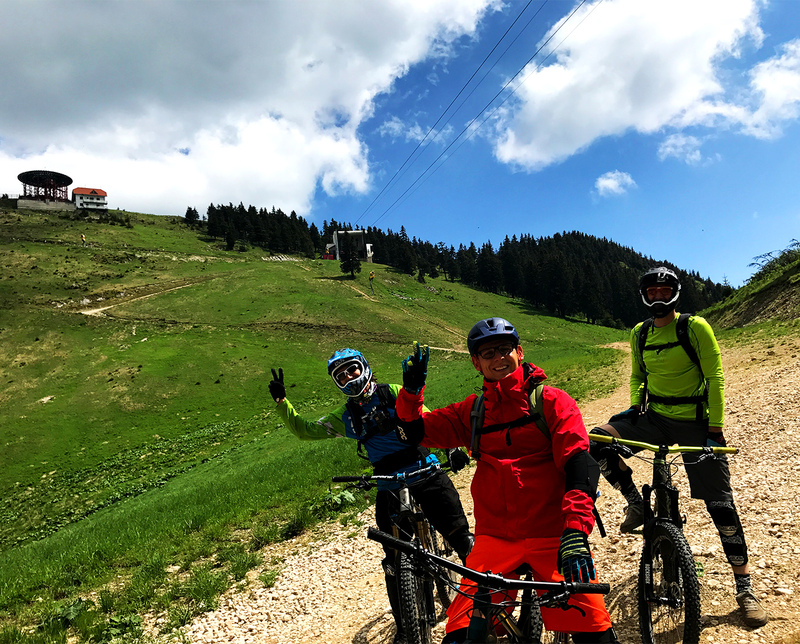 Single trails, mountain gorges, castles, bike park fun, culture and culinary treats in this enduro extravaganza. If you have just one week in Transylvania, this is what you should do! This is our mountain, we grew up riding it’s trails. It has a bit of everything, rocks, roots, boulders and chicken lines to avoid them all if needed. Get the local perspective, discover it’s secrets, make it your own.